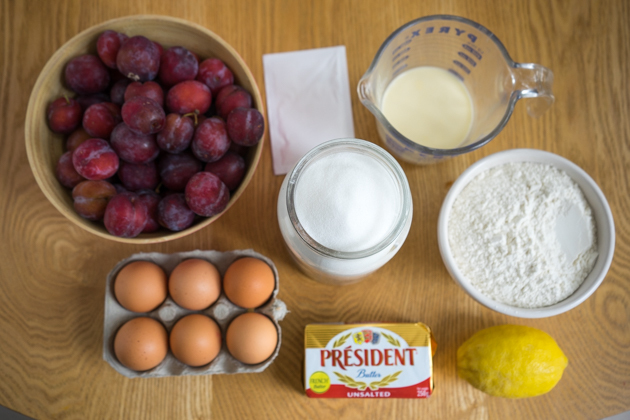 This plum cake recipe makes the most of the plum flavour and is not overly sweet. 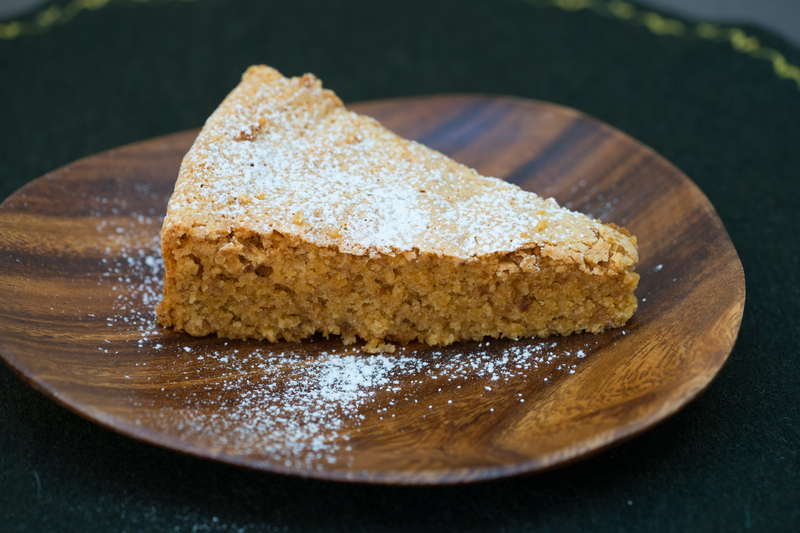 The tartness is balanced leaving only a slight sweetness on the tongue, making it the perfect cake not only to accompany tea or coffee but even for breakfast. 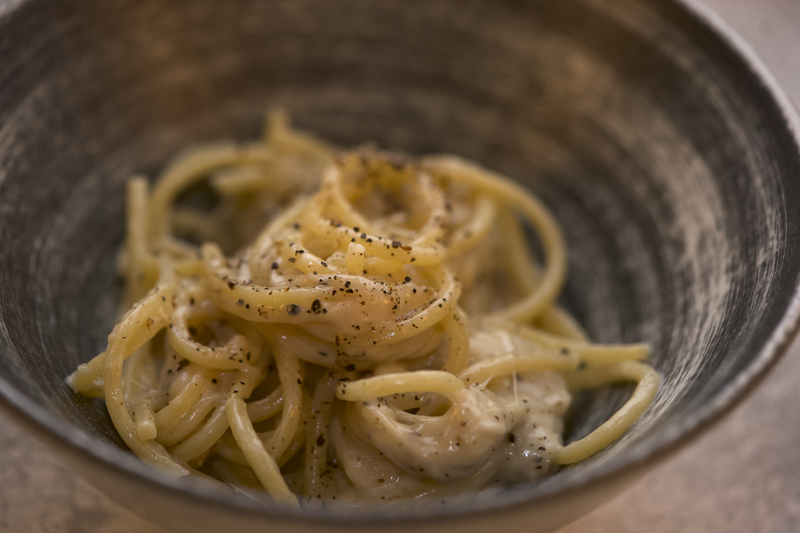 This recipe is from Ricette dal mondo which I have translated. 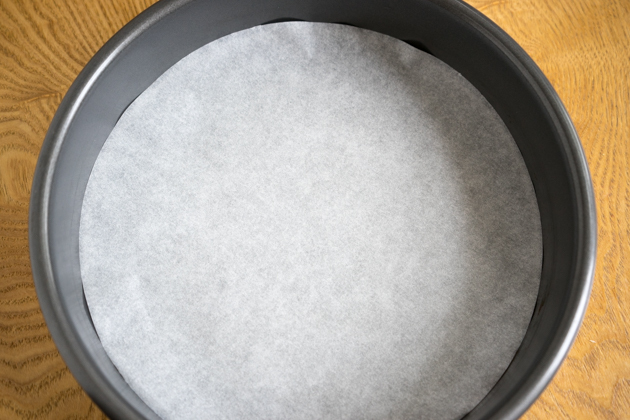 Line a cake tin with parchment paper. Heat the oven to 175C. 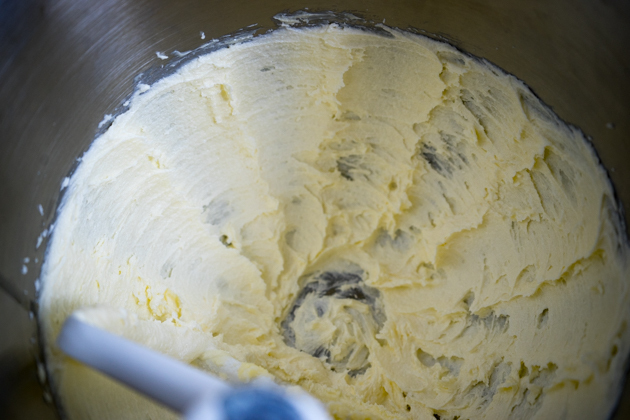 Mix together the butter and sugar in a mixer until pale in colour and fluffy. Add the eggs one at a time, ensuring that the previous egg is well combined before adding the next one. 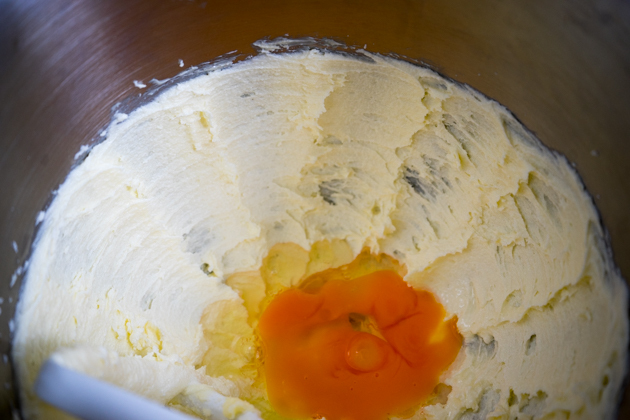 If your butter or eggs are too cold, or the previous egg has not mixed well before the next one is added, the batter could start to separate. 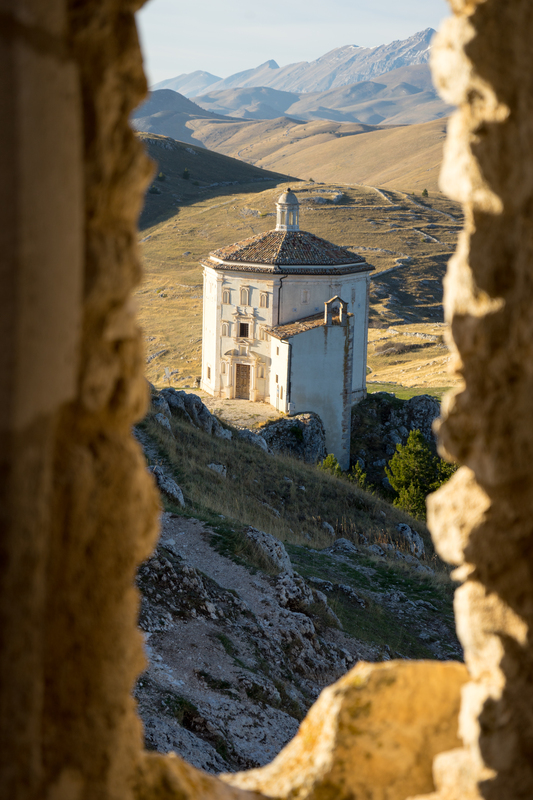 If it splits, it's not really a problem, just soldier on. 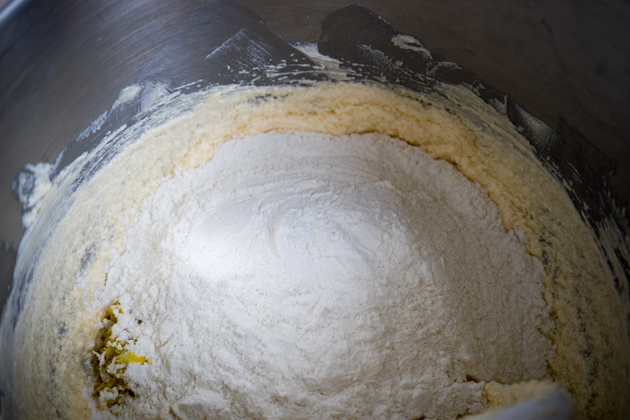 Add in the baking powder, flour, lemon zest and salt. Mix just to combine. 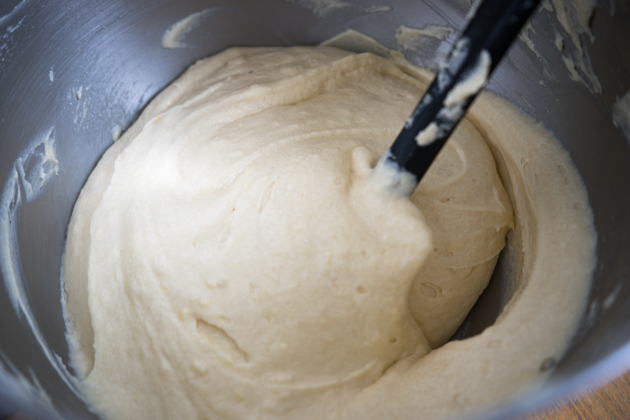 Be careful not to over mix at this stage as you don't want to form gluten strands. 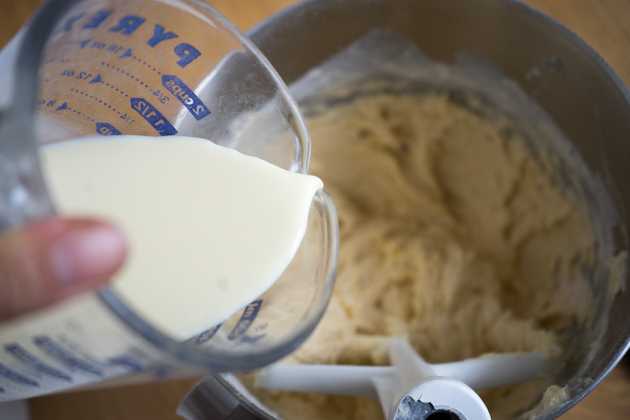 Add the milk little by little to the batter. Mix well until the entire milk is incorporated. Pour the batter into the paper lined cake tin. 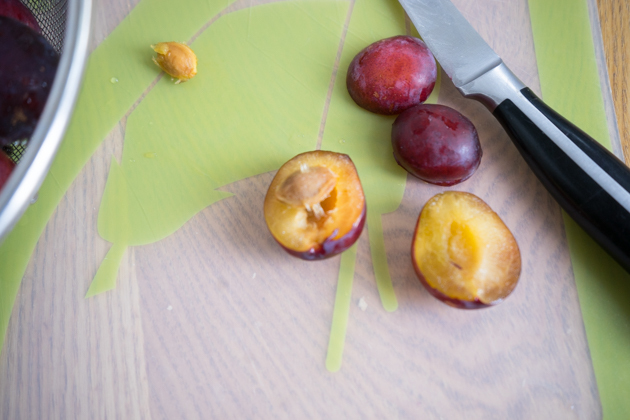 For small plums, half them and discard the stone. 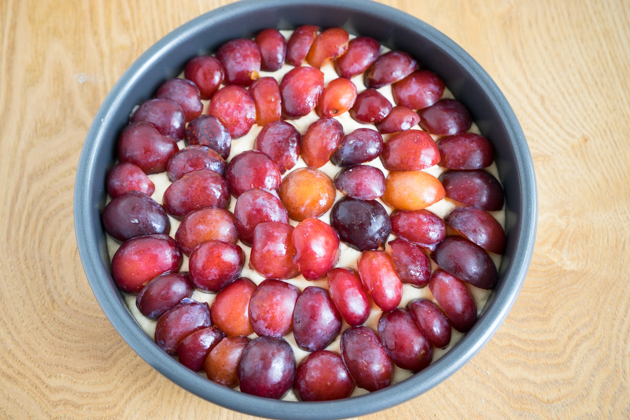 For larger plums, cut them into segments and discard the stone. 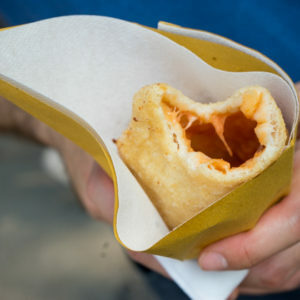 Place them on top of the batter in concentric circles, overlapping. Bake for 50 minutes. Check the cake is done by inserting a wooden skewer and ensuring the cake is dry in the centre. Turn the heat off and open the oven door. 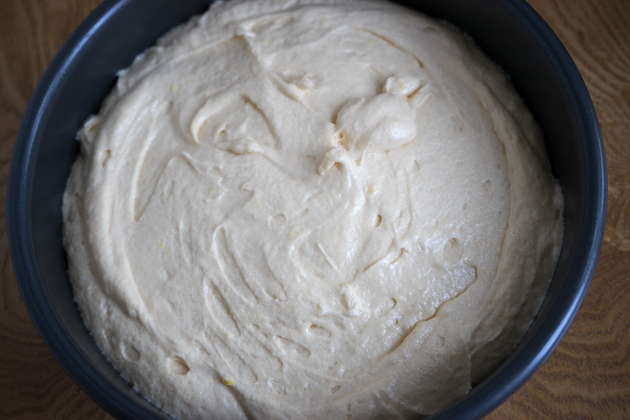 Let the cake sit in the open oven for 10 minutes. 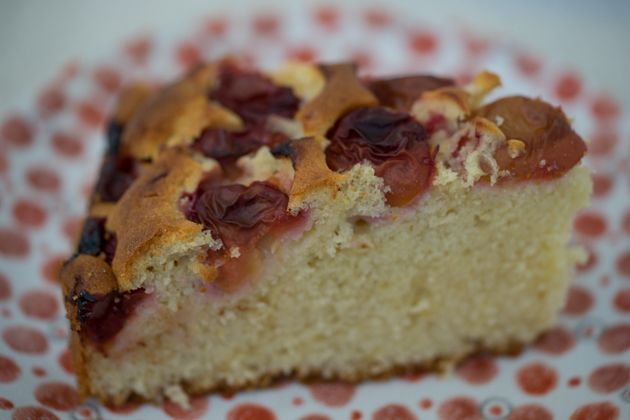 Remove the cake from the oven and serve when tepid or cool.